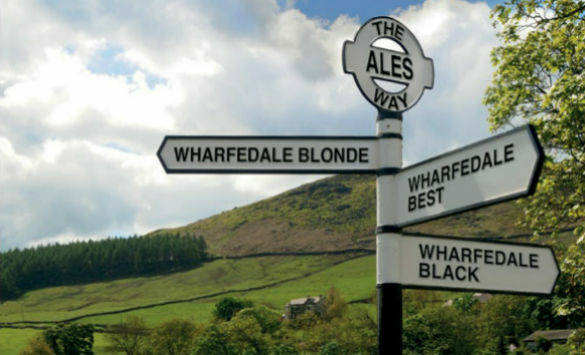 The Ales Way - Wharfedale's Ale Trail, a collection of some of the true greats in Yorkshire Dales pubs, is promoted by the Upper Wharfedale Community Interest Company (UWCIC) in partnership with Wharfedale Brewery and the pubs it supplies, with support from the Yorkshire Dales National Park Sustainable Development Fund. 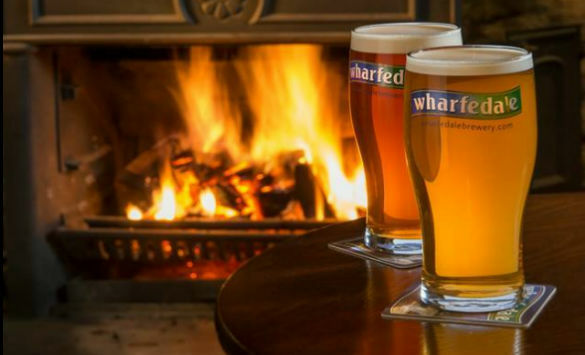 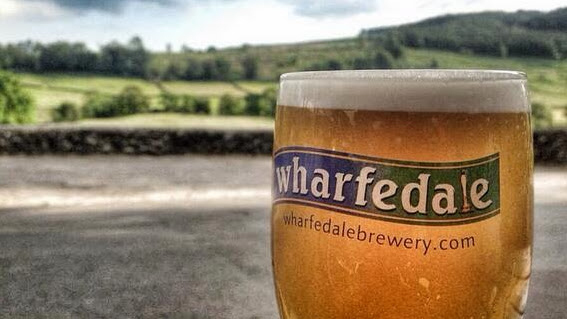 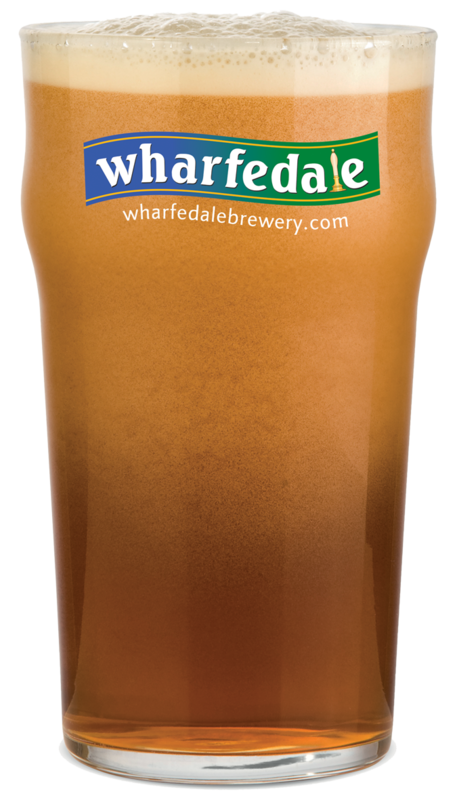 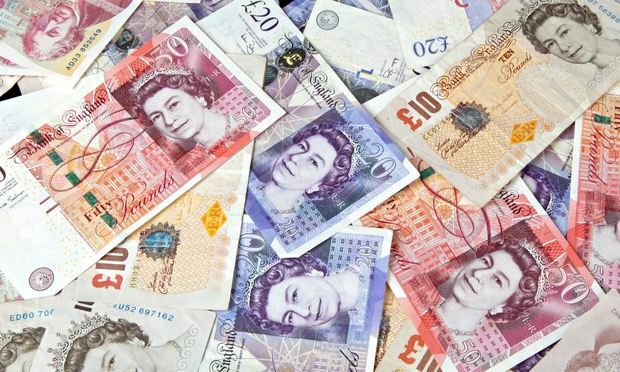 Wharfedale Brewery makes a donation to the UWCIC, a not for profit organisation which rasises money for good causes in Wharfedale, whenever a pint of their beer is bought from participating pubs. 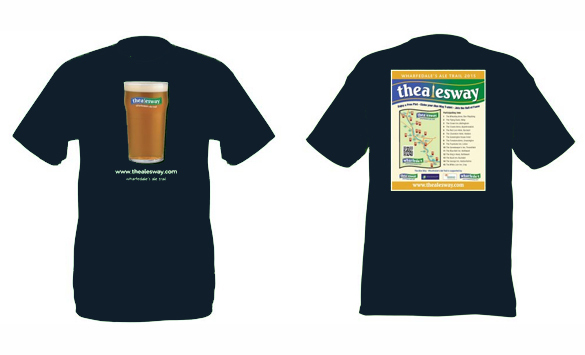 The Ales Way offer has now finished and will be relaunched in 2019. 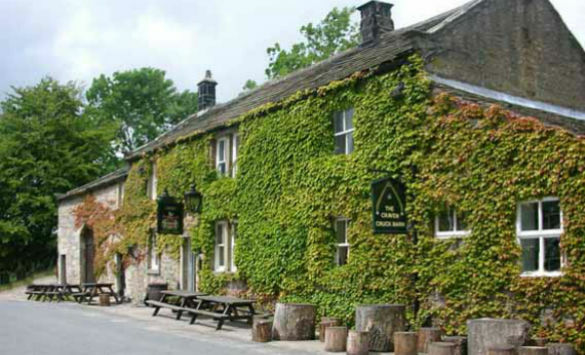  You can still do the route and enjoy visiting each of the great pubs.